Without going into any details, Porsche says it has prepared a “strictly limited-edition vehicle” for the 86th edition of the Geneva show. 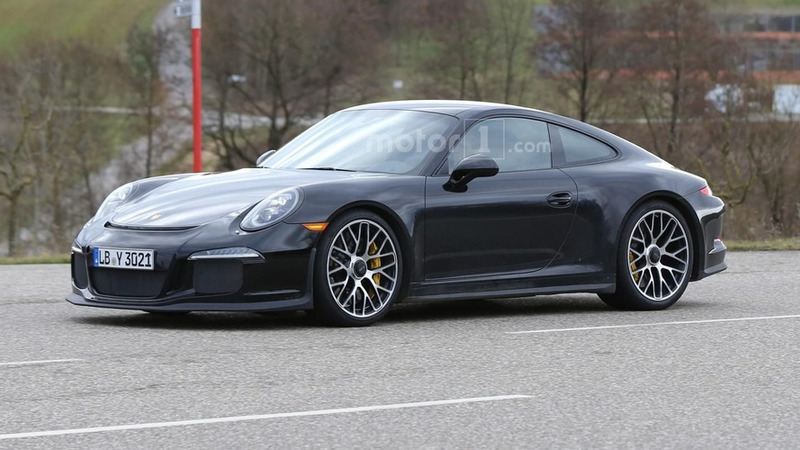 Even though the model’s identity is not being disclosed in the press release, it’s pretty safe to say it will be the 911 R. Billed as a pure edition of the iconic performance car, the new special edition will serve as a celebration for the 50th anniversary of the original 911 R.
It was spotted by our spy photographers just a few days ago, but it had the pre-facelift lighting clusters and most likely not all of the body panels were final. 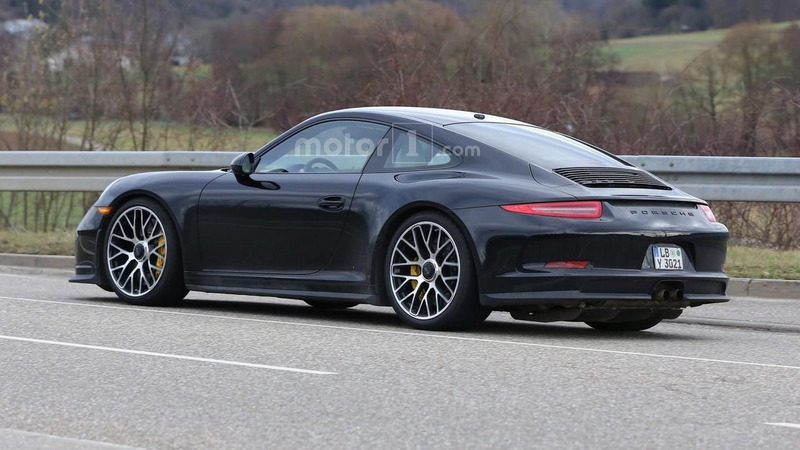 Reports are indicating it will be based on the GT3, but instead of the rear wing it will have an active spoiler. In addition, a different front aero splitter and a modified rear diffuser are also on the agenda, along with bespoke 21-inch wheels and an optional Clubsport package. 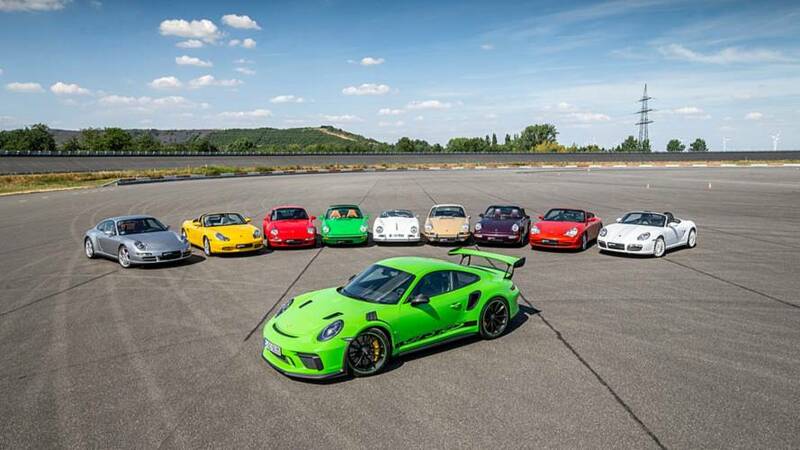 Power will come from the GT3’s 475-hp naturally-aspirated 3.8-liter flat-six engine. However, in this new application Porsche will apparently link the engine to a six-speed manual transmission instead of the PDK found in the GT3. Only 600 examples are destined for production, but you can’t get one as Porsche has already sold all of them. The 911 R apparently has a starting price of approximately $160,000, thus making it a substantial $30,000 more expensive than the 911 GT3. The possible 911 R will share the spotlight in Geneva starting March 1 with the recently introduced 718 Boxster, now with turbo power.